Lens rentals has fully examined Sony’s new ‘nifty fifty’ the Sony FE 50mm f/1.8 and come back with surprisingly good news. These lenses are well built with less lens variation than their more expensive big brother the Sony Zeiss 55mm f/1.8 Sonnar T* FE ZA. 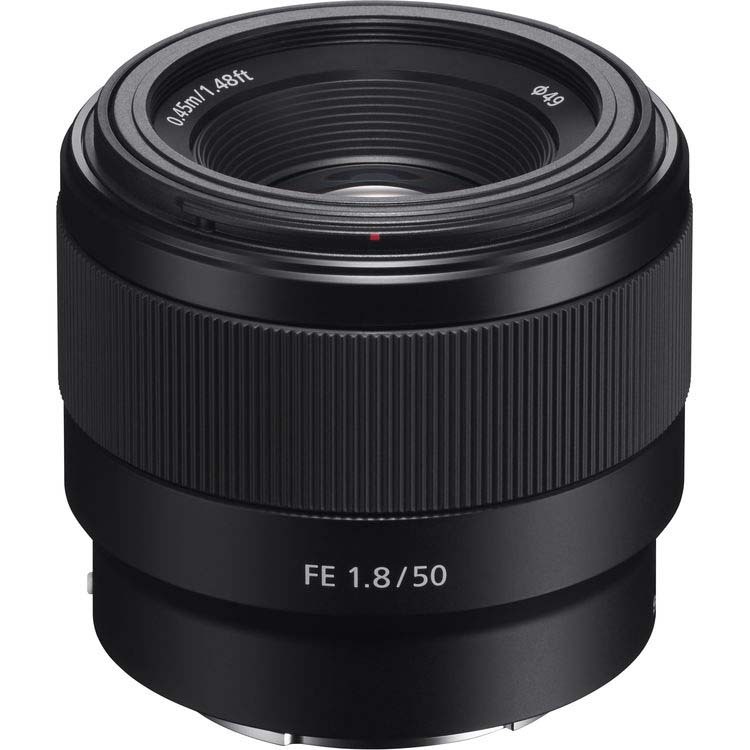 If optical quality is your primary concern then the Sony FE 50mm f/1.8 might be the best investment since the Zeiss 55mm f/1.8 suffers from variance issues pretty frequently. Beyond optical quality if speed is a necessity then you’re going to be better off with the Zeiss 55mm, because it performs significantly fasters and focuses silently. The Sony FE 50mm f/1.8 might improve in speed via firmware, but Sony can be hit or miss at issuing firmware updates, so it’s probably not worth gambling if you are trying to capture unposed decisive moments. This entry was posted in Sony lenses. Bookmark the permalink. Trackbacks are closed, but you can post a comment.